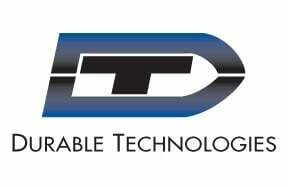 Durable Technologies is the #1 source for all of your factory marking and identification requirements. Our complete offering of hand held marking tools and supplies includes hand stamps, hand stamp holders, hammers, type holders, rubber stamps, Mil Spec inks and pads, industrial paint markers, QC inspection stamps, pipe markers, center punches and more. Click on any of the links to the right for more information on our Hand Held Marking Tools. You can also contact us now to speak with someone in Sales.